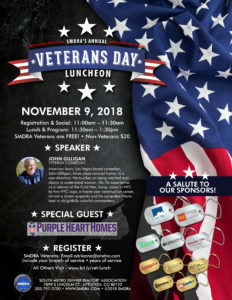 Every year, the South Metro Denver REALTOR® Association is honored to host a special luncheon thanking and honoring our military veterans – and we invite you to be a part of the event! This years event will tickle your funny with speaker, John Gilligan, a Veteran Comedian. American born, Las Vegas based comedian, John Gilligan, takes observational humor in a new direction. He touches on being married and claims to understand women. His life experiences as a veteran of the Cold War, being raised in NYC by two NYC cops, a twenty year construction career, almost a dozen surgeries and his outspoken Nana lead to delightfully colorful commentary. SMDRA Veterans Email Adrianna Franklin at adrianna@smdra.com to register. 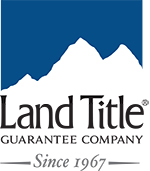 Be sure to include your branch of service and your years of service.